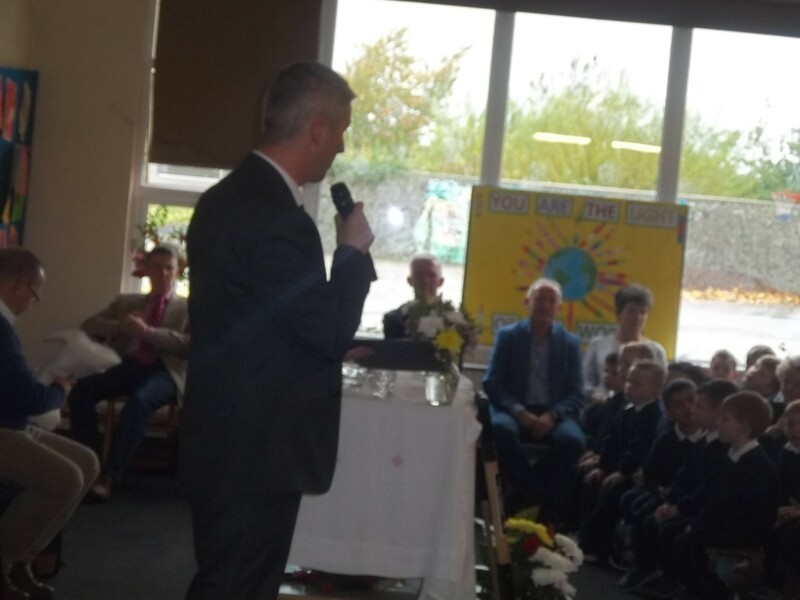 School mass at start of year– Thanks to all involved for supporting a lovely and special school mass in the hall. 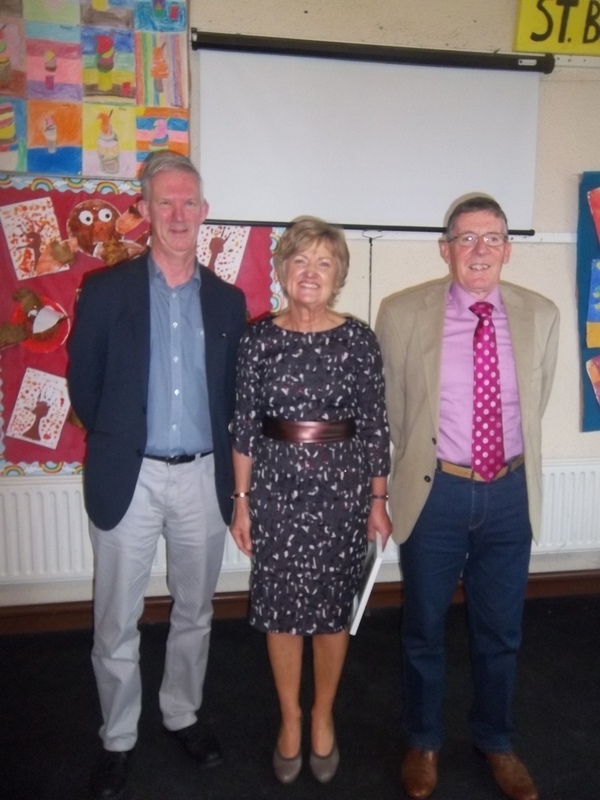 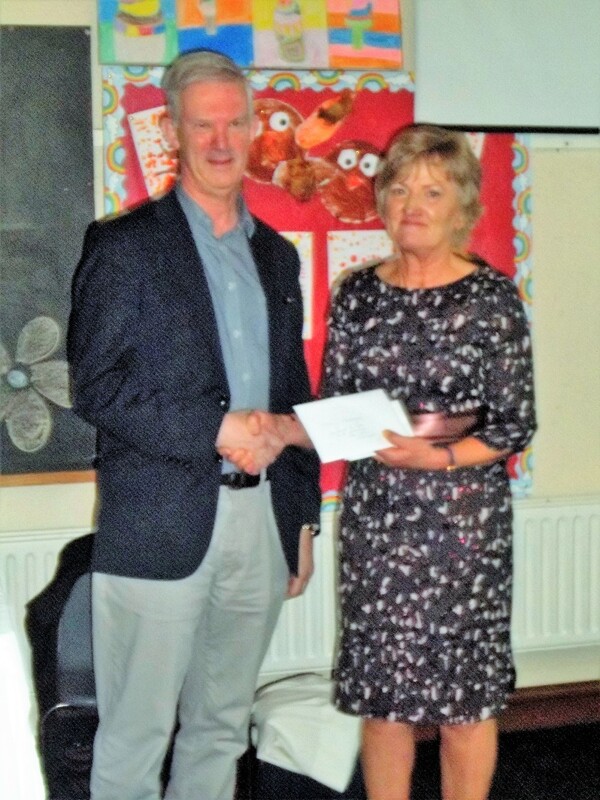 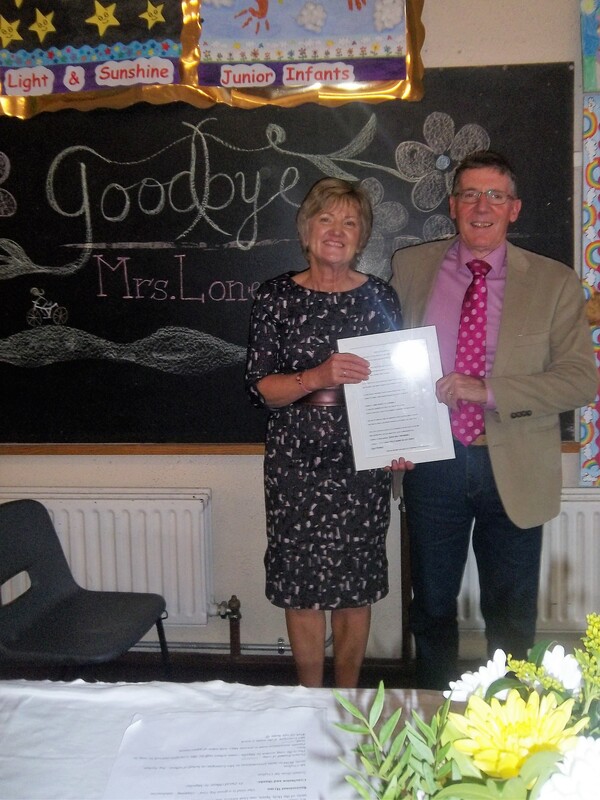 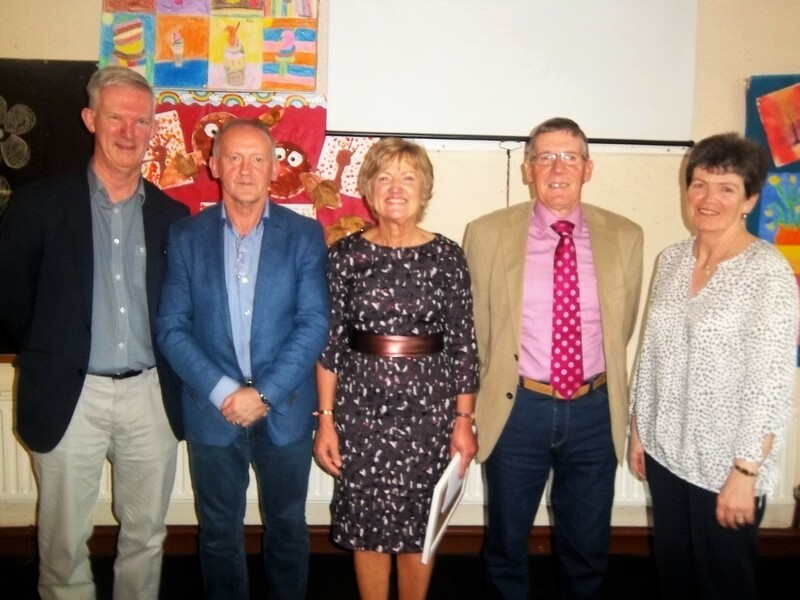 This marked the start of the year and also was where we could celebrate the 20 years Mrs Mary Lonergan had given to our school. 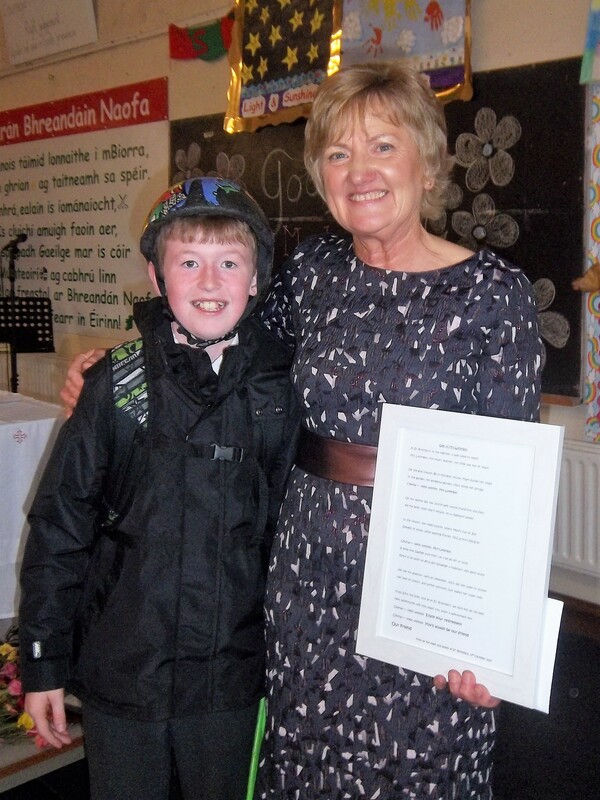 The music and parts of the mass were chosen specially and it meant a lot to her. 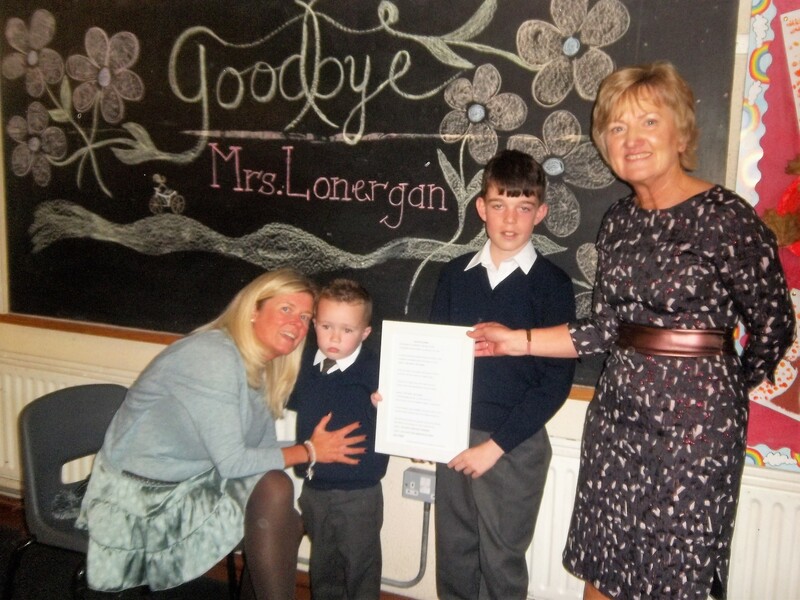 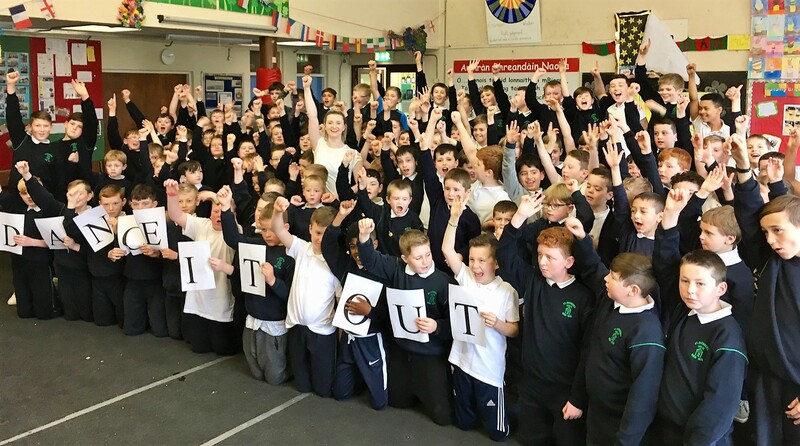 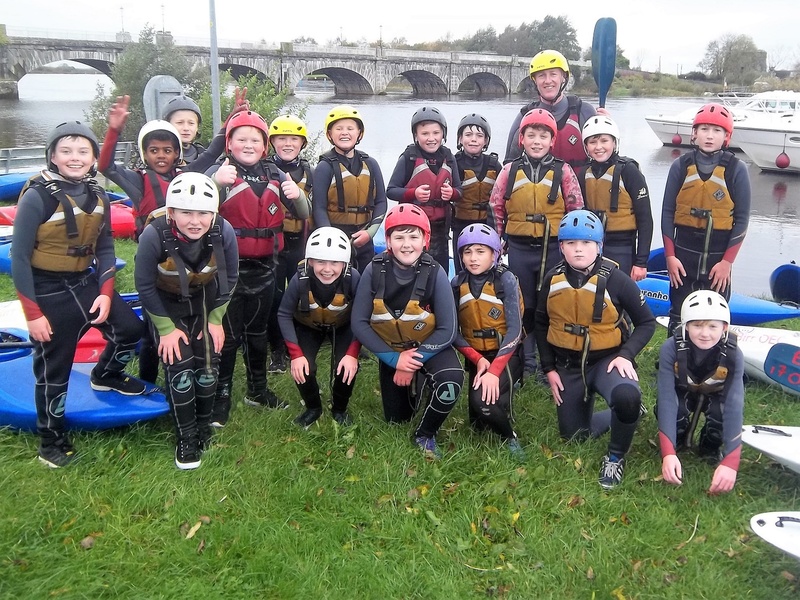 The finale was the “Ode to Mrs Lonergan “ which was sung with gusto by 200 boys and which was specially written by Ms Majella Killeen. 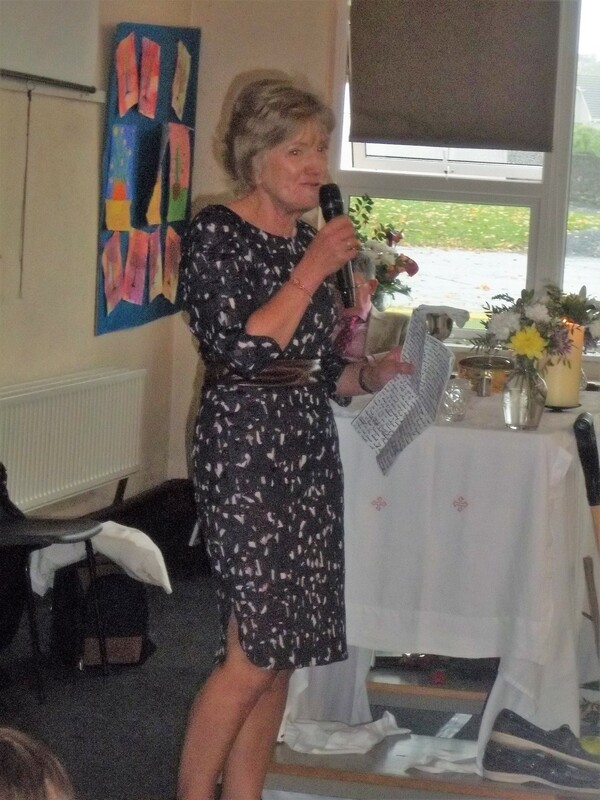 Afterwards there were presentations from the school and Parents and Mary spoke at the end to thank everyone. 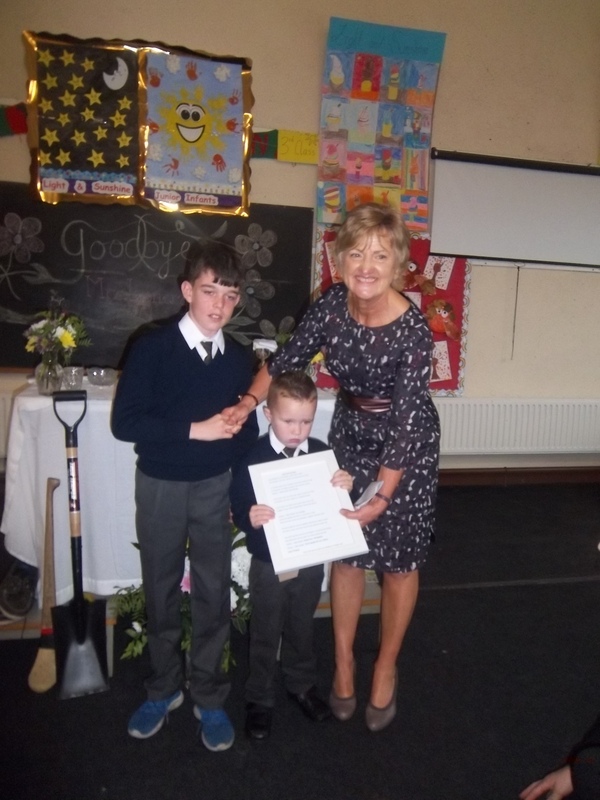 Her words echoed the passion and commitment she has always shown to the school and indeed St Brendan’s PS will always be in her heart.